Pre-listing home inspections give both the buyer and seller up-front knowledge of potential repair costs. Inventories in most parts of the country have been pushing historically high levels. Gone are the days of multiple offers, and buyers camping out and entering lotteries to make a home purchase. With the shifting market, buyers are increasingly more sensitive to property condition and are more than ever asking for full disclosure up front about condition and other factors that affect the value. 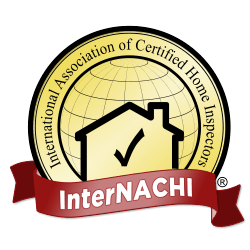 A pre-inspected listing makes available to the buyers a full inspection report by a qualified home inspector. The report educates the buyers on the condition of the property under consideration, and lets them know what major potential expenses might be incurred once they close on the house. Then the buyer can decide early on if they want to pursue a property, given the condition. There may be some excepted items they can live with, but others they cannot. The same report can and should be used by the sellers to assist them in preparing property disclosure documents. It allows the seller to anticipate any objections directed toward property structure and system functions such as heating and air conditioning – objections that may have potential financial implications. While a pre-listing inspection will not head off every potential “deal-breaker” issue, most agree the benefits outweigh holding off on the inspection until after contract acceptance. Here are some of benefits to conducting the inspection prior to the listing. Identify defects and make repairs ahead of time. By identifying possible defects early on, the seller is in a position to handle repairs prior to listing, making the listing more attractive and the property more saleable. This may mean more money to the seller and a faster sale. Making repairs ahead of time will limit objections over defects during the negotiations. If the seller elects not to repair certain defects that turn up in the inspection, they can disclose the defects to potential buyers in the disclosure documents. State disclosure laws vary, and sellers should consult with their attorneys on state disclosure laws. Aid as a pricing tool. Having a completed inspection report from a certified inspector will help you (the seller) arrive at a realistic list price. If you find out, for example, that your HVAC system shows significant wear and tear and will need to be replaced before the next winter season, you should take that into consideration when pricing your home for sale. 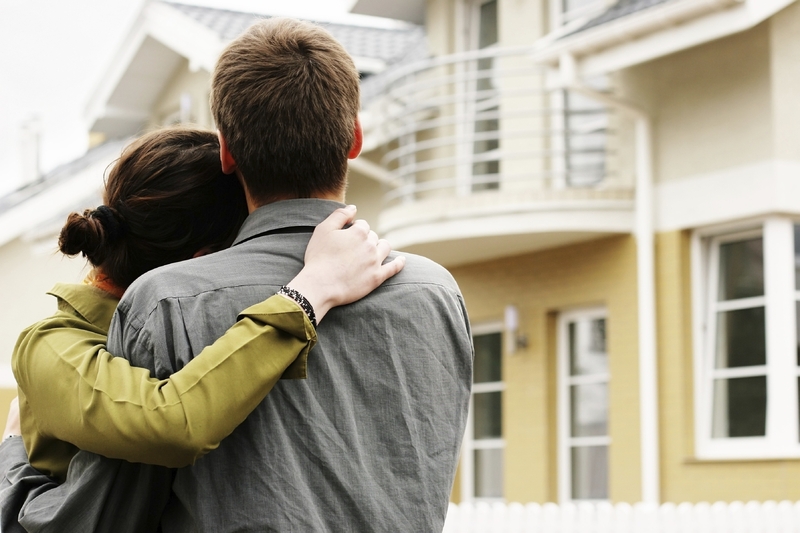 Provide a feeling of confidence to potential buyers. With a clean inspection in hand after viewing a property, potential buyers may feel more comfortable in moving ahead with an offer. When a buyer can see there are no major defects in the property to be addressed, it is easier for them to determine how much they can comfortably spend on the house. If there is a problem that needs to be addressed, they buyers can write an offer that will reflect the cost of the needed repairs, or they can ask the sellers to remedy the defect. Best practices in today’s buyers’ markets dictate one of the best things sellers can do to facilitate a sale is to conduct a pre-listing property inspection by a certified inspector, and have it readily available for potential buyers. The more information buyers have will aid in the negotiations and hopefully result in a successful contract.